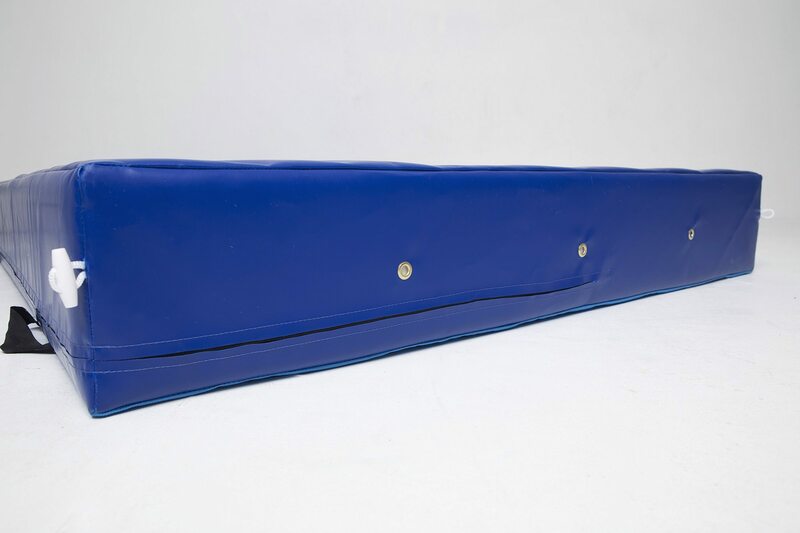 Designed for landing, tumbling and general sport applications. Perfect for Parkour, Free Running, Martial arts disciplines and Gymnastics. Superior high resistance combustion modified foam. 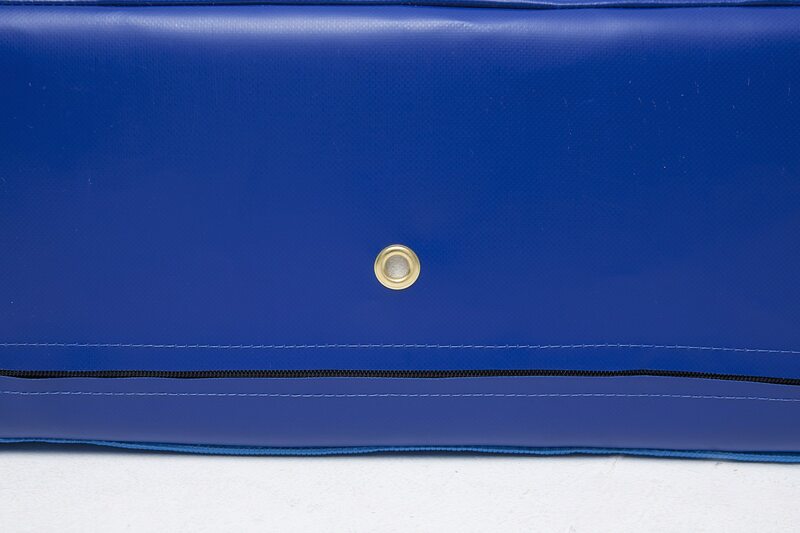 Flame retardant heavy duty nylon reinforced PVC zipped cover. Handles to make it very easy to move around and to transport. 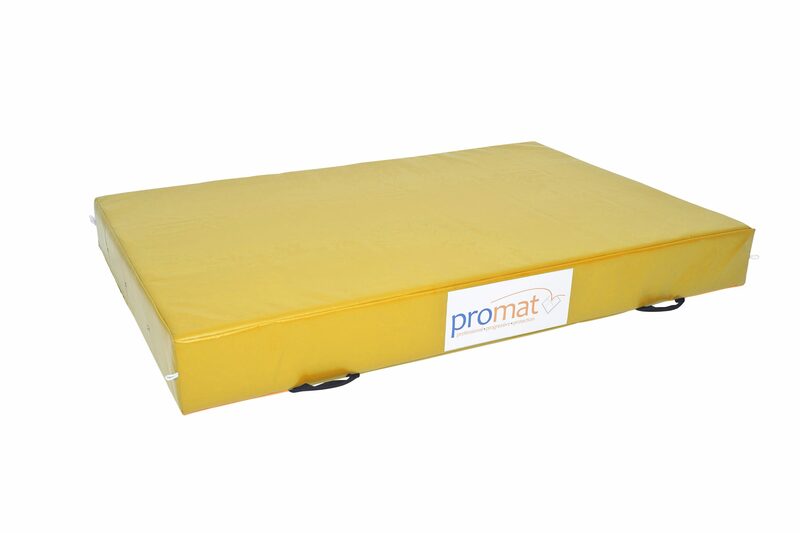 The Promat crash mats have proved to be one of our most popular products throughout the years. 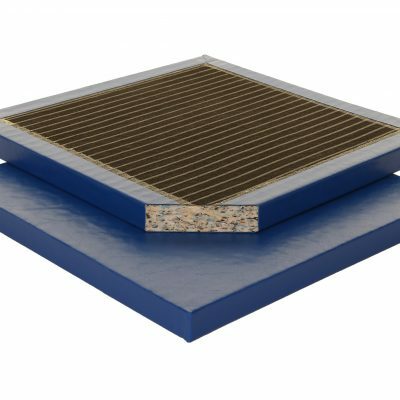 What you will be getting with this product is a crash mat of the highest quality that will last for years. 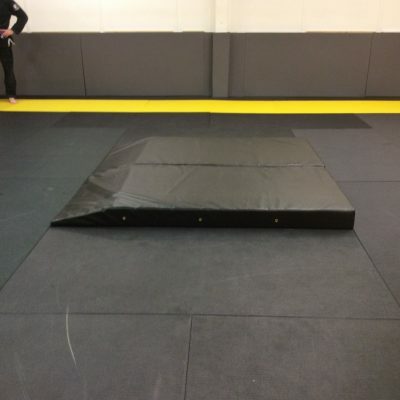 We manufacture all crash mats to order in our warehouse in Greater Manchester with the greatest attention to detail. 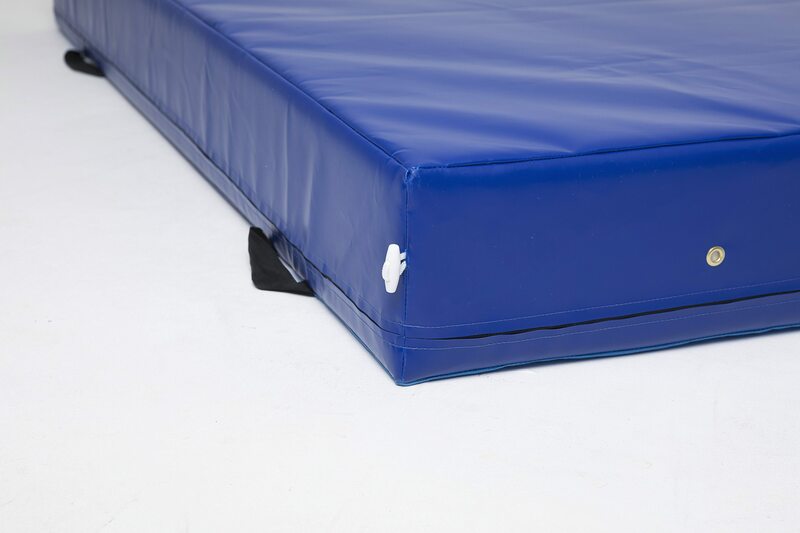 We make our crash mats with a superior high resistance combustion modified foam. This particular foam will absorb all tumbles when you land on the mat. For the outside of the mat, we encase it in a flame retardant heavy duty nylon reinforced PVC zipped cover. We have also added handles to make it very easy to move around and to transport. The breather holes expel the air upon landing and there is even toggles to attach several mats together to make a big area. We have a great variety of standard sizes you can see below. 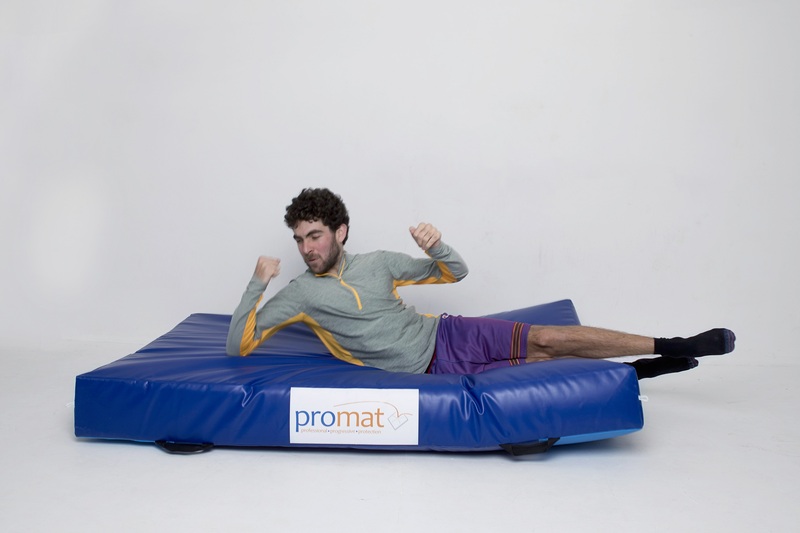 The Promat Crash Mat comes in a standard blue and orange. We have found that the sizes we have online cover 99% of the demand. If you are in that special 1% however, and need a particular size, we can do that for you. Just call the office or drop us an email and we can send a bespoke quote out to you. To access the contact details, please click here. Promat Crash Mats are specially designed for landing, tumbling and general sport applications including the increasingly popular Parkour and Free Running. 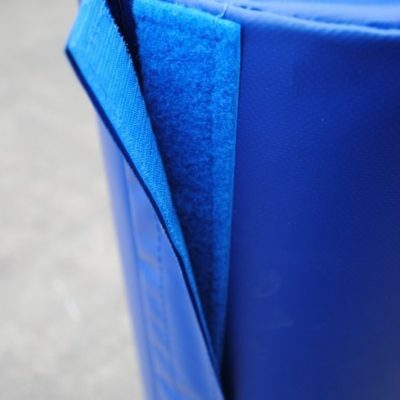 Many of our customers use crash mats for martial arts, such as Judo, where high impact techniques need to be drilled. Whilst break falls are practiced in these arts to minimise risk of injury, being thrown by an opponent can be quite daunting for beginners. 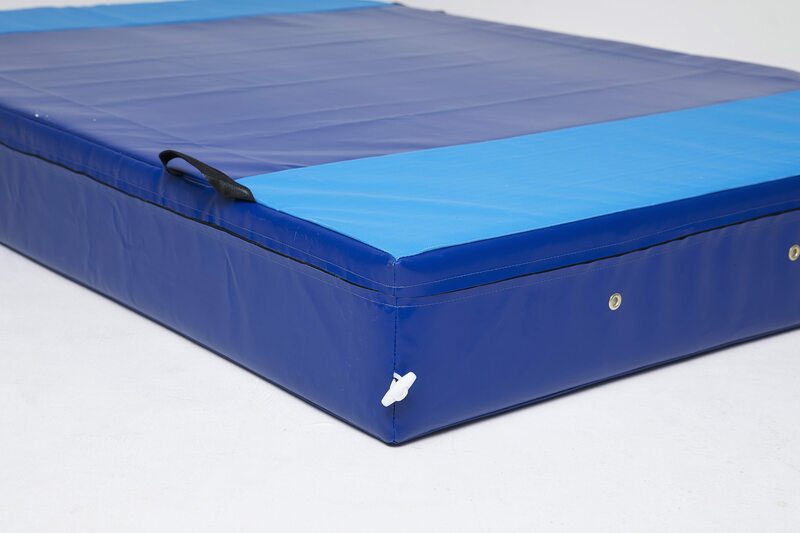 A crash mat can provide the soft landing to help novices overcome their fear and relax when being thrown. A crash mat is also great to use in Muay Thai classes to allow students to practice flying kicks. With tumbles and landings playing a big part in gymnastics, either as part of a solo routine or with the use of equipment, it’s no surprise that most gyms make good use of gymnastic crash mats. The Promat Crash Mat is perfect for use in gymnastics and other acrobatic sports such as parkour and cheerleading, providing the cushioned landing needed to absorb impacts.